Back in 2012 I decided to pick up the laptop and start blogging about my life. I had no idea where to start. I know where I started though. I was following a blog, you may have heard of it, Slap Dash Mom. The owner, Sadie, quickly became a friend of mine as we chatted about different aspects of her life and eventually the conversation moved to blogging. There were oh so many questions. Why do you blog? How did you get started? Do you make money? How did you get so many followers? I was enamored with the idea of blogging and the more I talked to Sadie about it, the more intrigued I was with this crazy idea of blogging. Finally she flat out told me I needed to start a blog and learn this business for myself. It wasn’t doing me any good just talking to her about it. I needed to do something with this information. So I did. 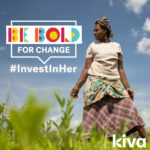 I started a blog. The biggest problem I had was trying to figure out what to write about. 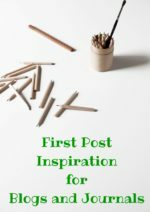 The world is filled with blog topics and I’m filled with ideas and opinions, unfortunately I had no idea how to tap into this treasure trove of creativity to write a coherent blog post other people would find interesting. What I learned is it would take practice, networking with other bloggers, paying attention to my own thoughts and the world around me, and overall learning and research about what it means to become a writer and blogger. That’s something I thought I knew at the time. Looking back at my first blog posts, I know that’s absolutely not true, they are certifiably cringe worthy. But, they are where I began. It may be hard to look at them, but to see where Living a Sunshine Life has gone, it makes it worth it and gives me a good scale to see the progress. 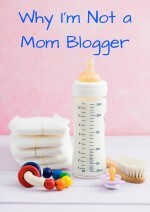 I started on Blogger as my blog platform and quickly learned this wasn’t the place for me. It works great for other people, but within the first few months I learned I wanted to be self hosted. Eventually I learned that self hosted meant I had full control over what went on my blog. I didn’t have to worry that some of my content might go against anyones terms or service. 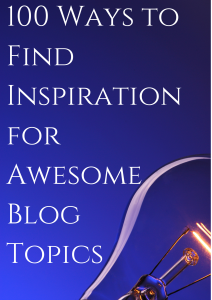 I could have freedom to blog the way I wanted and on the topics I wanted! It was at this point I made the terrifying decision to put money into my blog and pay for a hosting service and domain name. This is where Living a Sunshine Life truly came to life. Now I had a whole new set of problems. I needed to figure out how to make a blog design, choose a theme, create a header, come up with a tagline and more. This was all new to me, especially since I have minimal experience with blog design or website design. Anyone remember geocities.com? Yeah, that was my experience. 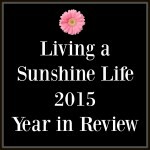 The original design of Living a Sunshine Life was beyond horrible, however at the time I was so thrilled with myself for doing it all on my own (with a little help from Sadie) that I had blinders to the major problems it held and ignored the look of disgust on Sadie’s virtual face. I could hear her severe questioning of my blog design in the tone of her messages to me on Facebook. Now I can absolutely see where she was coming from, and she was right, but I had to realize that for myself. That’s part of the learning process. I plodded along in the blogging world making mistake after mistake, but I was gaining a little bit of ground as I slowly started to figure things out. Finally I got caught up so much in my networking I wanted to work with other bloggers. I thought I was doing amazing and I was ready to share my talents with the world. At this point I was introduced to Lena at Uncreative Mommy. She was working to start up a blog networking business and needed some help. This was one of the best things that ever could have happened to me! We quickly became friends and have since helped each other almost daily with our blog and life struggles and celebrations. Although this was another time in my blogging life where I was slapped in the face with the knowledge that I didn’t know as much as I thought I did. I was humbled back into my place again. Lucky for me I’m not happy staying in my comfort zone so I started learning even more about the blogging world and stretched my blog wings to try new marketing techniques, new photography techniques, new writing styles and more. I do find the need to say here that these were new to me. Many people in the blogging world were already familiar with many of these concepts. As I grew within my blog, Lena was kind enough to give my blog a revamp, which was then the face of Living a Sunshine Life for the past two years or so, then recently she gave the blog yet another facelift and I’ve again moved to another phase in my blog development and professionalism. 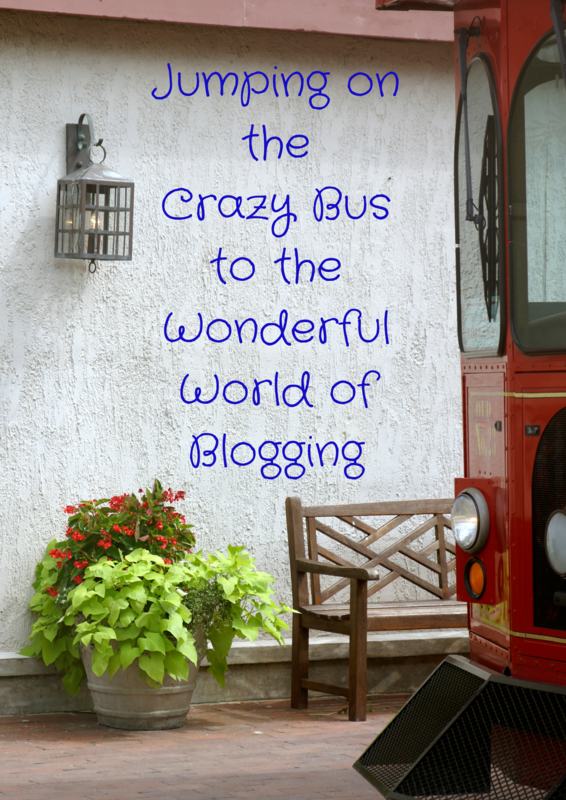 And that’s how I jumped on the crazy bus into the wonderful world of blogging. It’s not for everyone, but I carved out a little home for myself. I can’t wait to see where it takes me because I plan on exploring this world of blogging for quite a while longer. That’s right blogging world, I’m here to stay! Are you a blogger? Tell me how you got started? Are you a blog reader? Tell me about some of the connections you’ve made with bloggers. I’ve shared my story, I’d love to hear more about yours! I started on blogger too in 2008. I switched to wordpress because so many bloggers recommended last year and am so glad I did. I too, look at my old posts and cringe, especially the lack of pictures. It’s a learning process and there are so many blogs out there you just have to carve your own niche. Yes! My initial lack of pictures was a problem too, then it moved on to pictures, but a lack of photography know how! Lots of fluorescent indoor light, lack of composition….the horror, lol. I love looking back on my journey into blogging because ultimately that’s what we’re recording right? Our journey. Cringe worthy photos and all. Who knows, in another 5 years I may look back on this post and wonder what I was thinking again! My beautiful Mary, I am so glad we became friends because without you in my life, well I just don’t want to think about it! You inspire me everyday, whether it be blogging or my home life. I love the heck out of you lady, please always be the ray of Sunshine that I have known you to be for the last 2 years!